Step 2: Select your GIF and adjust the playback speed. 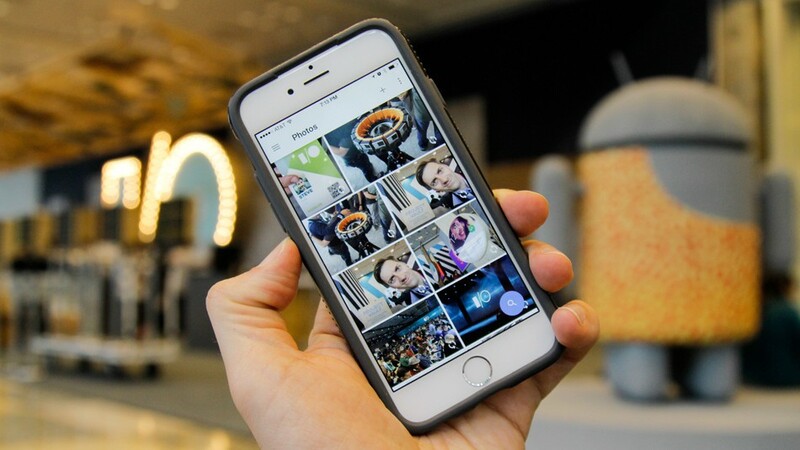 On Android, things are even easier and you can share GIFs directly from Google Photos to Instagram, as the app automatically converts the GIF into a video, no extra app required. 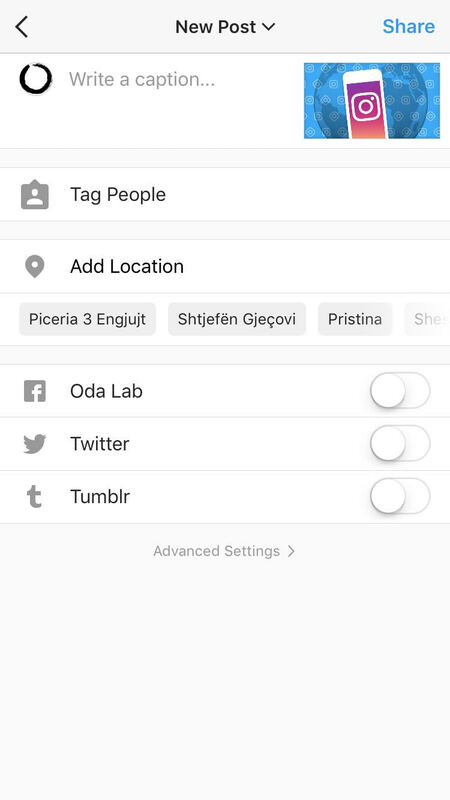 Select your Google Photos animation GIF as outlined above and then tap the share icon in the lower left. 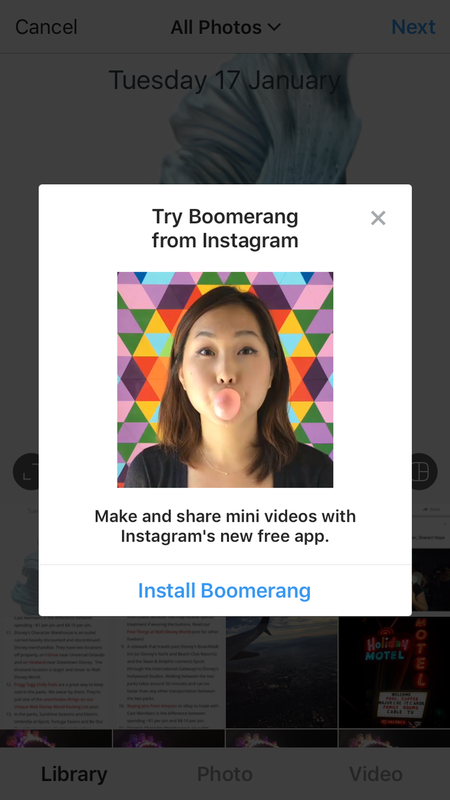 Select Instagram as the app (obviously, have it installed and logged in) to share the GIF. 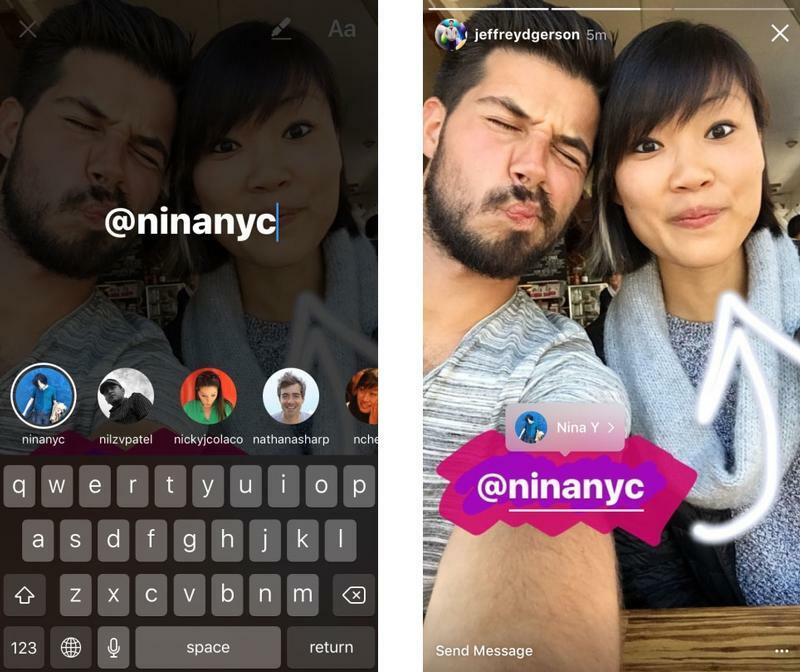 Once the GIF’s been auto converted into a video, you’ll be taken Instagram where you can select a filter and add a caption. 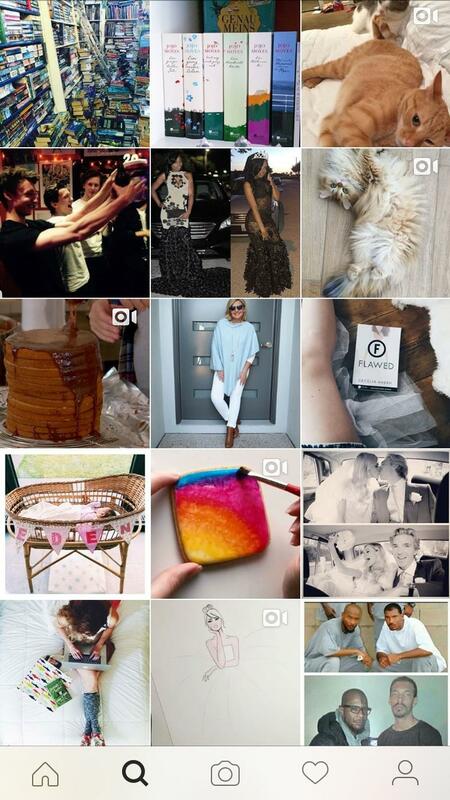 Is your business active on Instagram? Are you leveraging it to build your personal brand? 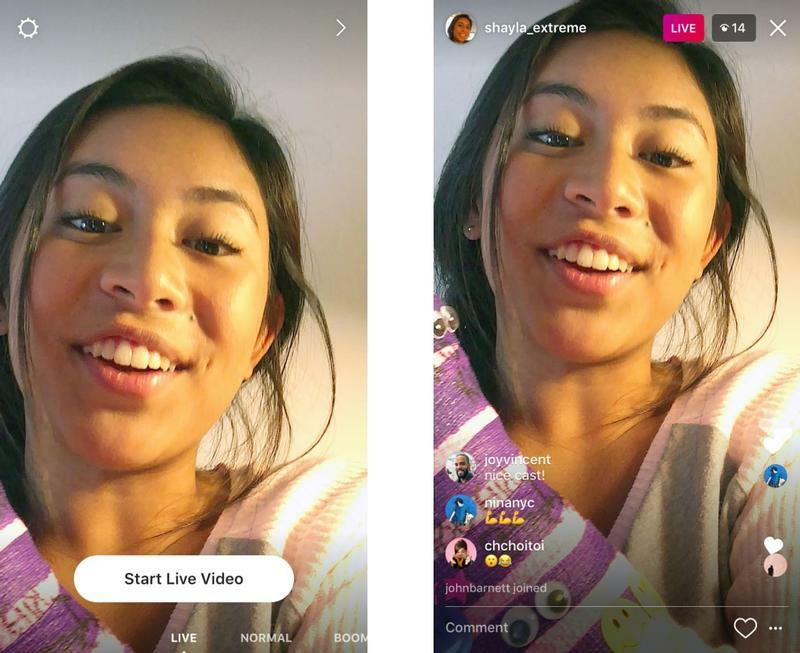 While it was once one of many possible social media platforms to market your product or service, you now need to allocate a large percentage of your social media effort toward it. Instagram is no longer an option — it’s a necessity. 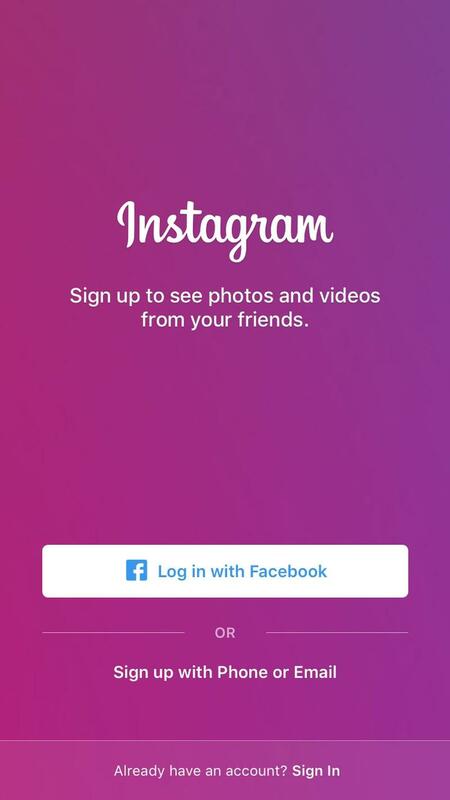 When Mark Zuckerberg acquired Instagram for $1 billion back in April of 2012, many were left scratching their heads, as the app was less than two years old. Looking back, Zuckerberg stole it. It’s now valued at $50 billion, and Instagram’s co-founder and CEO Kevin Systrom is now a billionaire — thanks to the stock’s growth, his estimated net worth went from $280 million to $1.1 billion. 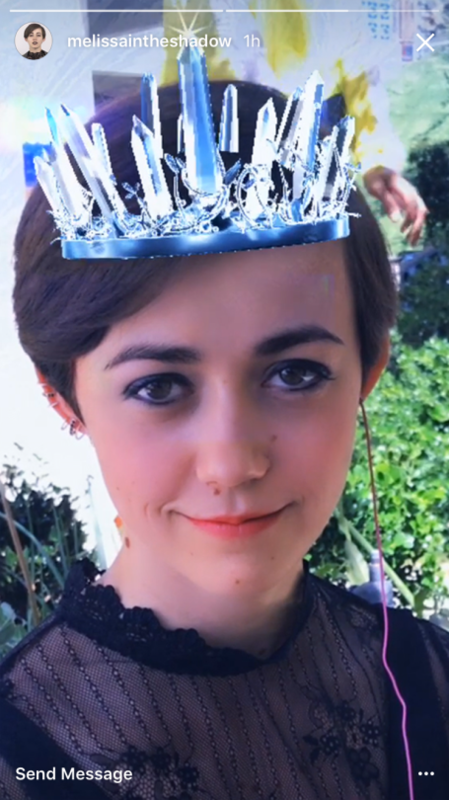 Instagram is a completely different animal — it’s not going anywhere. It’s owned by Facebook, has a massive user base that continues to grow and makes money. 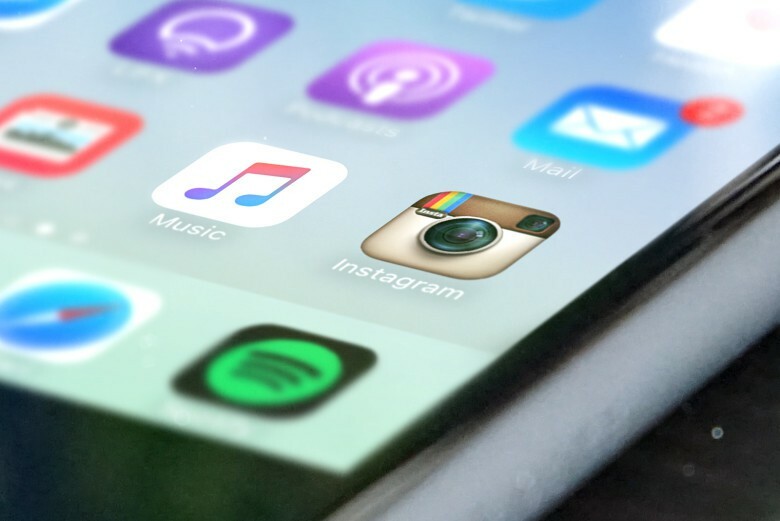 Instagram’s 2016 ad revenue is estimated to double in 2017. 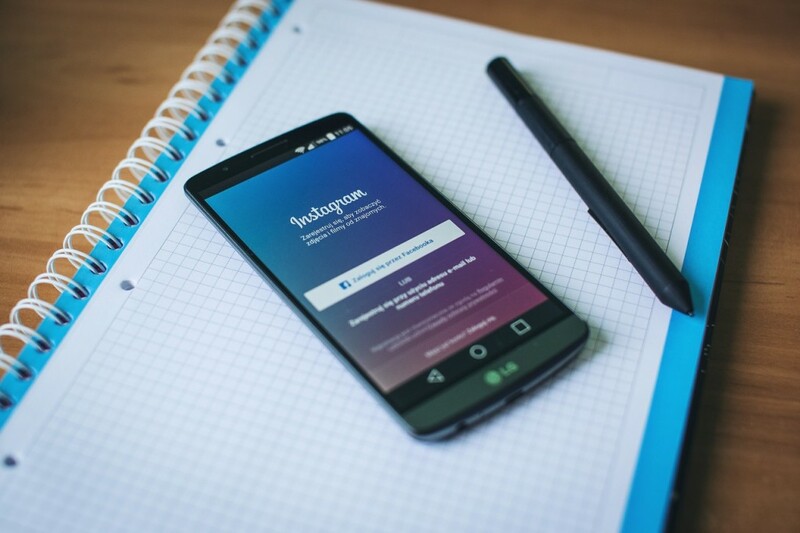 Here are the reasons why it’s time to go all-in with Instagram marketing. What Facebook develops into is yet to be seen, but I can promise you that it will always be around. 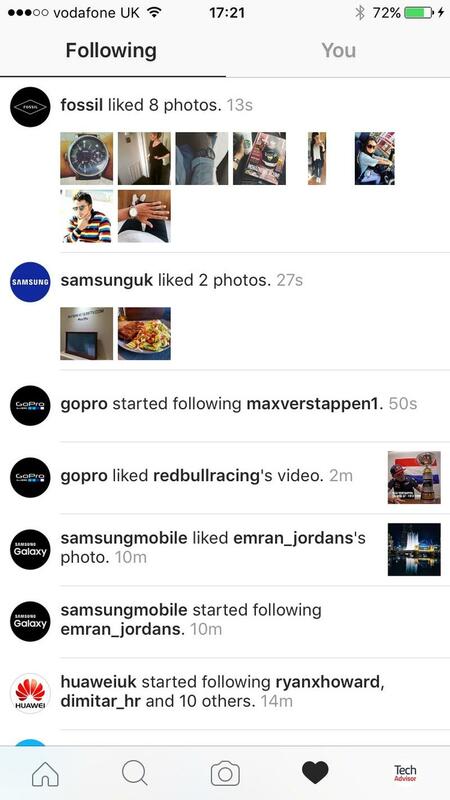 Since Instagram is owned by Facebook, expect to see them in the picture for the long haul as well. The time and effort you invest into Instagram will not go to waste — think of it as a long-term strategy. BI Intelligence, Business Insider’s research division, predicts that m-commerce will reach $284 billion, or 45 percent of the total U.S. e-commerce market, by 2020. More consumers are now comfortable shopping on their mobile devices, and the number will continue to rise. Facebook makes a lot of money and billions of people use it. That’s why Mark Zuckerberg is taking what works and applying those features to all of their platforms — Messenger, WhatsApp and Instagram. 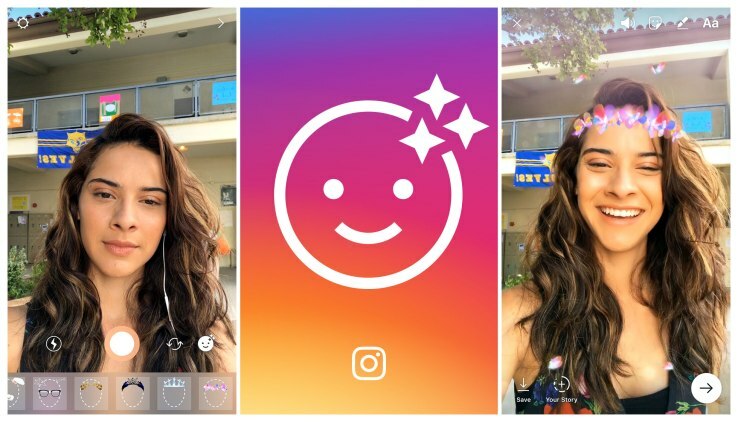 Many people say they are copying Snapchat, and they have — four times, to be exact. In fact, Zuckerberg even attempted to buy Snapchat for $3 billion in cash. 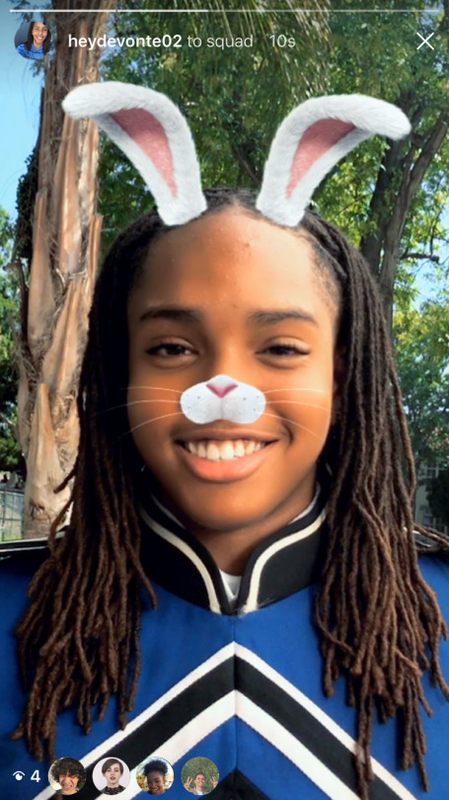 When Snapchat turned down the offer, he set out to take their users by adapting features that made Snapchat appealing. How can you do this yourself? There are two ways. First, you can try an app that automates the process, like Swipeable. However, after a quick test, I found that Swipeable kept trying to add a bunch of advertisement-like images onto my uploads, so it wasn’t a keeper. But if you want a simple solution and don’t mind doing a bit of deleting every time you use it, this app may be fine for you. Then, open that photo in your image editing software of choice. I use Lightroom and Lightroom Mobile, but pretty much any editing software should be able to get the job done. Next, open up your program’s crop tool, and set your crop ratio for 3×1. 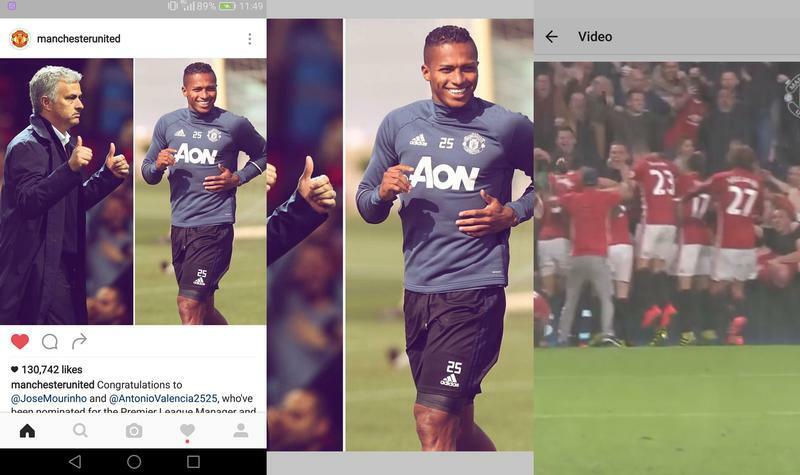 (Assuming you want three different segments for your Instagram upload. If you only want two, set it for 2×1, or 4×1 for four, and so on). After you’ve cropped your original photo into a 3×1 image, you’ll want to open the crop tool once more. This time, set the crop ratio for 1×1, and pick the leftmost section of your image. Select it, copy it, and open it as a new image. Save it with a filename like “pano1.jpg.” Then go back and repeat the process for the middle and rightmost section of your panoramic, naming them pano2.jpg and pano3.jpg. When you’ve made all three of your 1×1 images, send them to your smartphone by emailing them to yourself or perhaps by using AirDrop, if you’re using Apple devices. Now it’s time to open up Instagram. Hit the upload button (bottom-middle), then look for the icon that looks like three stacks of paper on top of one another. 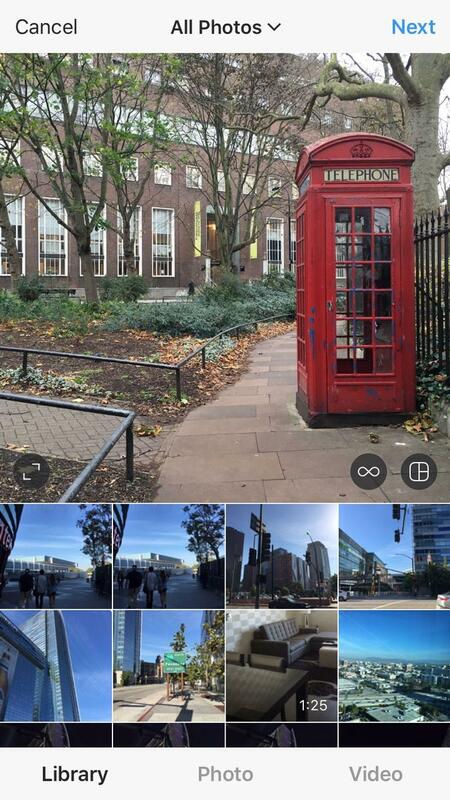 Click that, then select the three square images you just made from your original panoramic, making sure the leftmost side is first, then the middle, then the rightmost side. 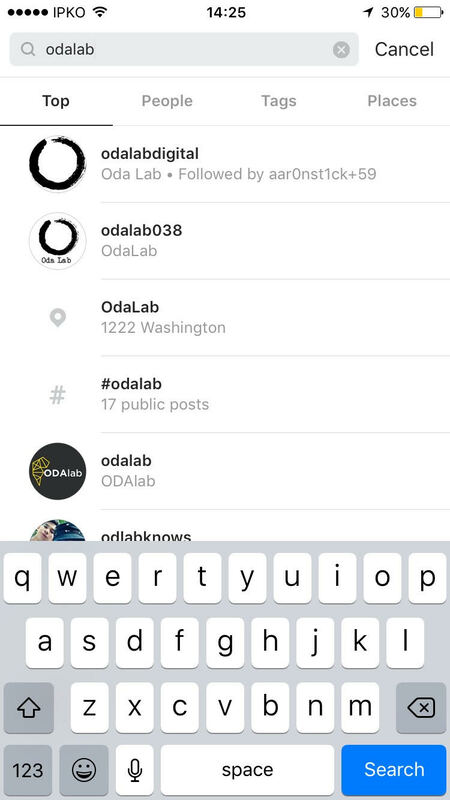 Hit “next,” then upload your final result the same way you’d upload any other Instagram post. 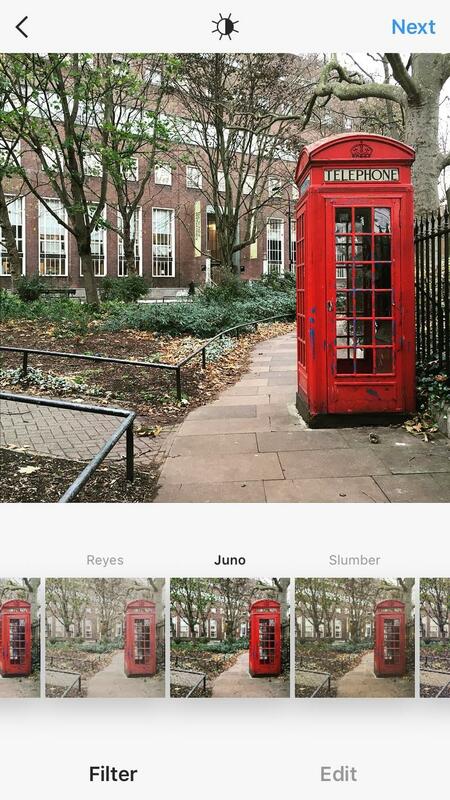 And there you go, seamless and swipe-able panoramic on Instagram. Have fun trying this for yourself! 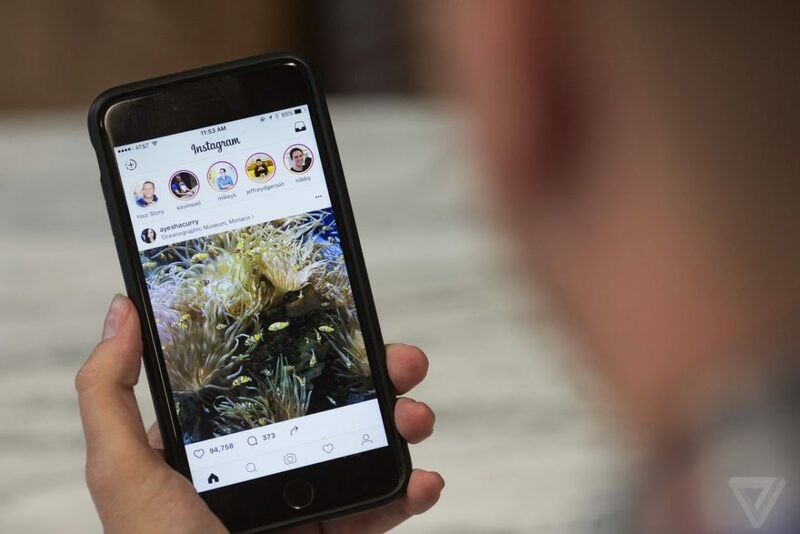 While LinkedIn continues to be the leading platform for jobseekers, emerging sites like Instagram are rising in prominence, too. In this evolving age of social media, it shouldn’t surprise anyone that Instagram can be used for things beyond posting pictures of pets, recipes and vacations. 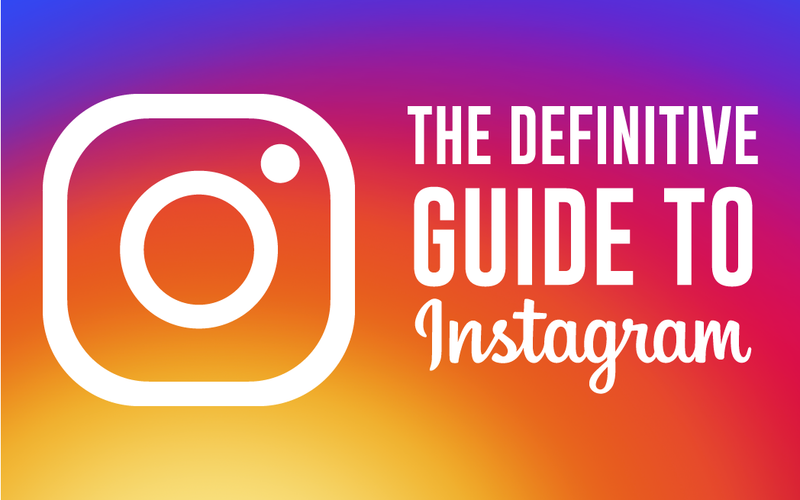 With a little ingenuity, you can use Instagram to not only establish your personal brand but also demonstrate your social savvy. Is there an ideal, dream company that you would love to work for? 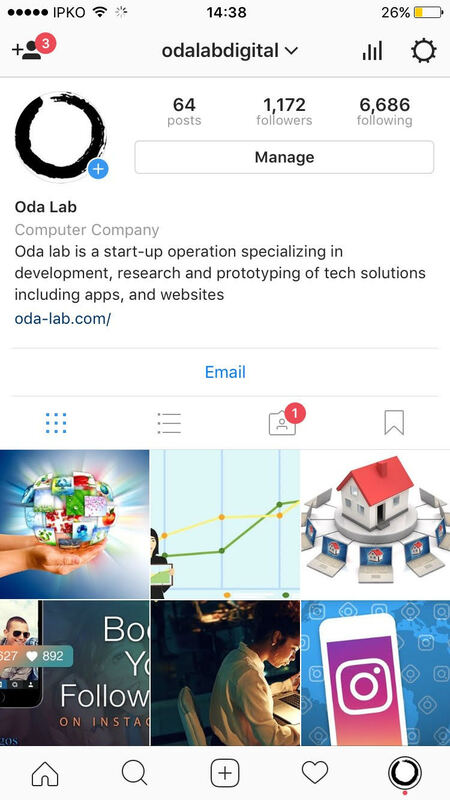 Browse through the company’s Instagram page, and you’ll get real insight into the company culture. Now go ahead and click “Follow” on its Instagram page! Engage with the company socially, “Like” their photos, participate in contests and join conversations. And soon, you’ll integrate yourself into their social structure. Think of your Instagram page as a professional platform, one that is an extension of your personal brand. 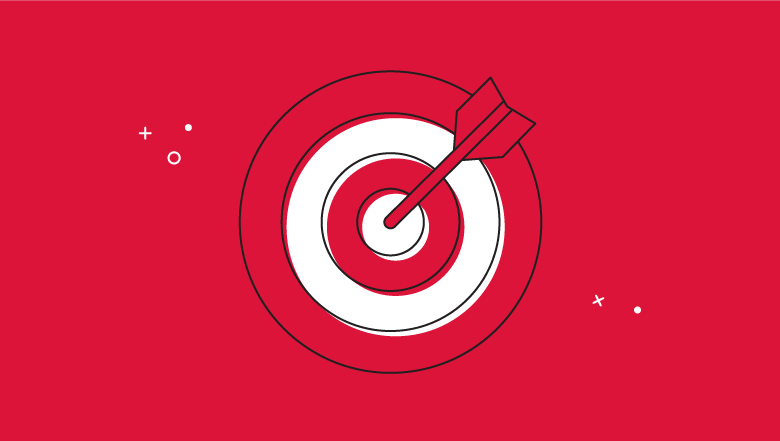 Companies and hiring managers love candidates who are passionate. 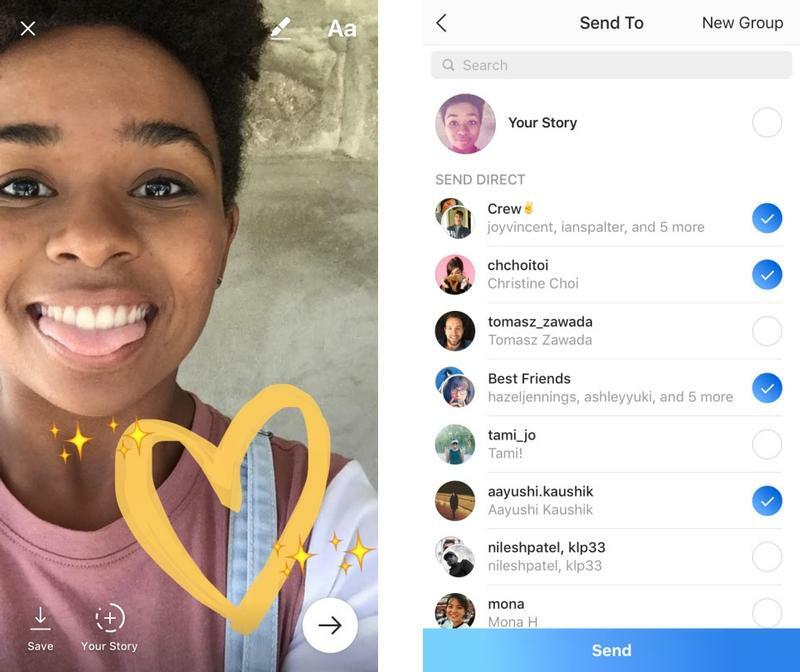 So use your Instagram profile to tell your unique story. Also, you never know who will come across your profile, so put your best foot, and best work, forward. 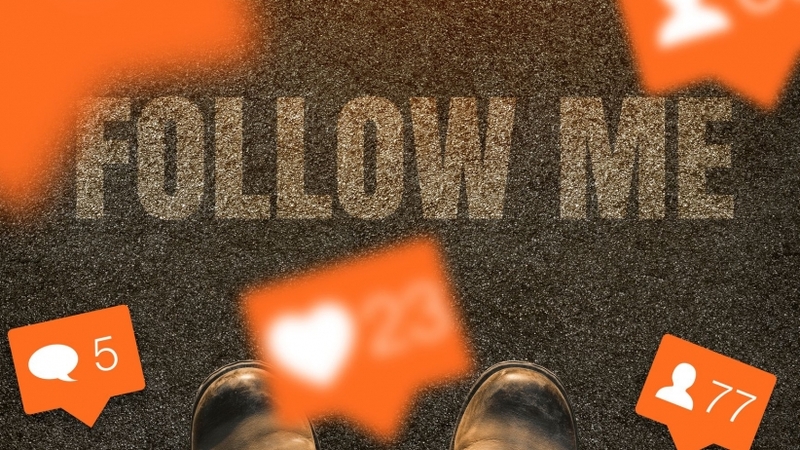 Once you’ve found the right company and people to follow, and have uploaded and tagged the appropriate content, the next step is to interact. Make sure you post pictures and information that are relevant and correspond with their values as companies use hashtags to view the social conversation about their image. Demonstrate your knowledge about the company and admiration for their work, and always remember to tag them in the comment to ensure that they will see it. This sounds clichéd, but, yes, even today, a picture is worth a thousand words. 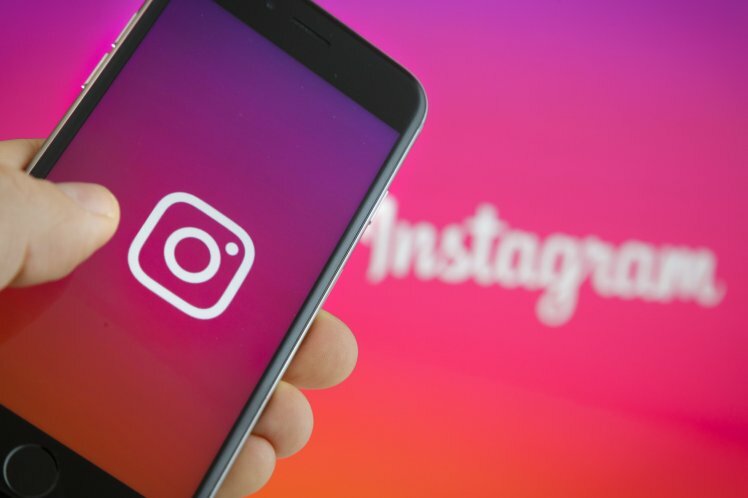 Instagram has now become the site of choice for companies to interact visually with their customers, and could be a great way to help you in your job search. Employ a little savvy, use Instagram as a personal branding asset and land yourself a picture perfect career in no time.